Lipsticks are our best friends. All of us have them in our pockets or bags. To join the family of lipsticks and lip colors we have Lip crayons. Today I am here with review of a Lip crayon of brand Loreal shade pomegranate punch. Pour lukewarm water into a tub. Add three tablespoon salt and Borax(suhaga in hindi) powder. Keep your legs in water for 10-15 minutes. This will not only remove dirt from your legs but also will make you feel relaxed. To make your legs/ feet look beautiful rub them with lemon once a week. Always apply good moisturizer to them. The winters have gone and here we enjoy beautiful breeze of spring. This reminds me of lovely colorful flowers all around and everything so fresh and young! This season you can wear any colorful outfit and I am sure you will look amazing in that. Today I am her to share with you Madame's amazing spring collection which is rich not only in colors but in style as well. The collection is so young, fresh and filled with style that anyone's eyes will pop out(not only your boyfriend but your friends as well). Young designer Devika Sethi bring to you a wide range of summer short dresses to keep you cool and make you look stylish as well. She has used different prints for her SS'14 collection. Polka dots, floral prints, ditzy prints are some of them which rule her new collection. Her colour palate includes a mix of cool and bright colours to suite for your different occasions. She has used fabrics like cotton, chiffon etc. ‘A Class of Life’ was an appropriate title for the cooking Workshop which was hosted by Le Cresuet, French Cookware Brand at their Saket store. Le Creuset understands the need of today’s house-makers and that’s why they have organized this Workshop with Ms. Bharati Sanghi where she demonstrated her 3 signature dishes fused with Indo-western taste. These dishes are the perfect blend of brisk cooking and fit perfectly to relish the taste buds of your young ones in a healthy way. Food Expert, Ms. Sanghi also shared her experience that how Le Creuset’s colorful range of cookware, bakeware and kitchen tools plays an important role in her cooking experiments. She is in love with their colourful Oval French Oven and says “It’s made of Cast iron which makes it a perfect fit for stir-fry, slow-cook and even to bake a cake”. She also likes to work with their amazing Spatulas and Nonstick Tri-Ply Stainless Steel Cookware as well. Saute all these vegetables in oil if wanted you can add onions slices as well. Then add the boiled Noodles, Soya sauce, vinegar, salt and pepper and Tabasco. This is the filling. 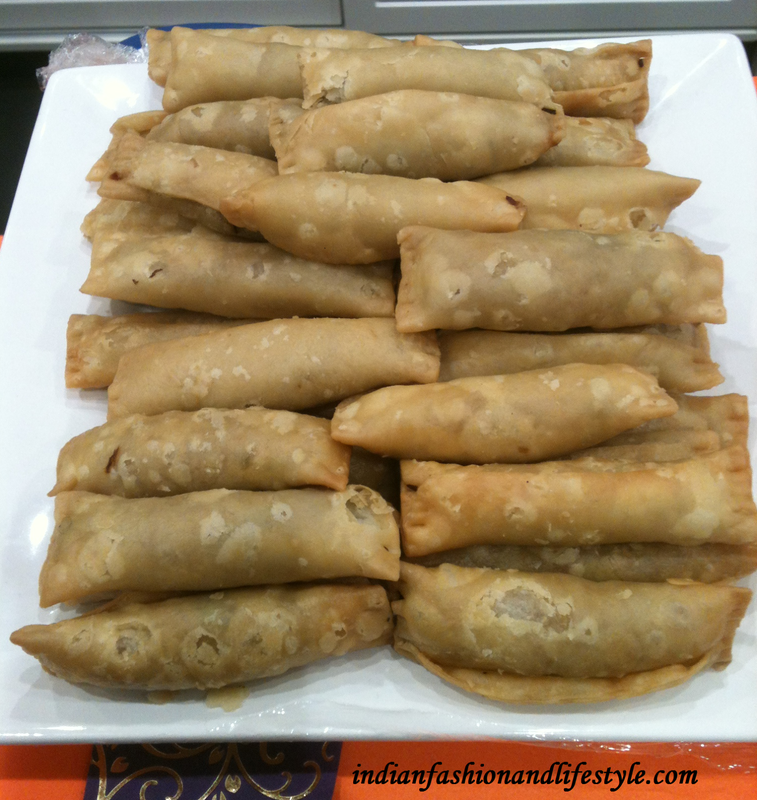 Make a maida dough and fill with the Noodles filling and seal the edges and deep fry. Serve with chilli Garlic sauce. "Fragrance" When I say Fragrance…what comes in your mind?? Something floral? Or something fresh and energising?? Something exotic or something warm and mysterious? For me fragrance means exotic when it’s a party, floral when its office meetings and citrus when its morning. Basically it is different at different times, may be depending on the mood; I didn’t realise it till I meet Mr. Vir Sanghvi . I am sure this name doesn't need any introduction. Take Aspirin powder and water to it make paste. Apply it on wart and leave it for 15 minutes. Clean with water. Repeat the procedure regularly . In some days there will be no wart. Hangers are the most common thing which we find in our house. There are many hangers which we don't use them either because they are old or may be because we are bored of using them. I have a friend who has strange hobby of collecting hangers. I am sure you might not be having such hobby but you might be having a few hangers which have no use and are just waste for you. 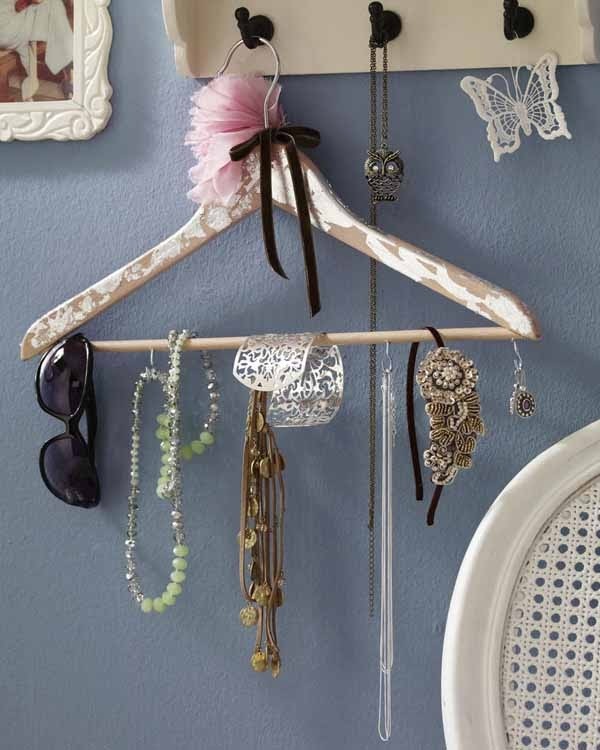 Find below 8 ways by which you can re-use them with just minimal effort. 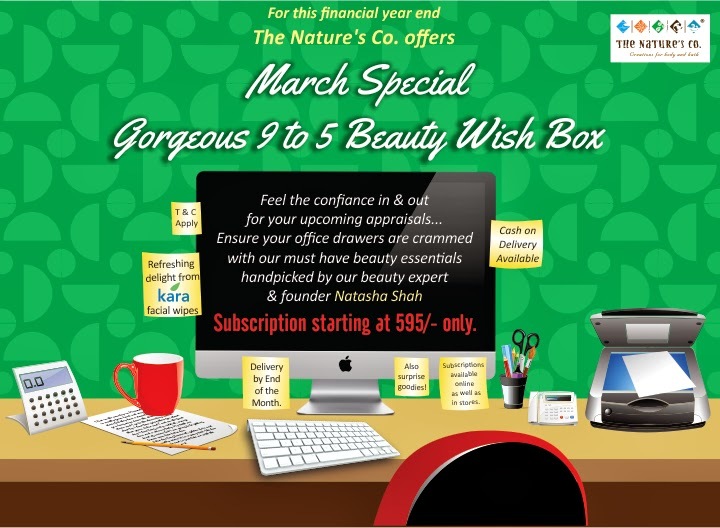 Mumbai, March 2014: INGLOT Cosmetics brings to you the perfect product for a flawless look. 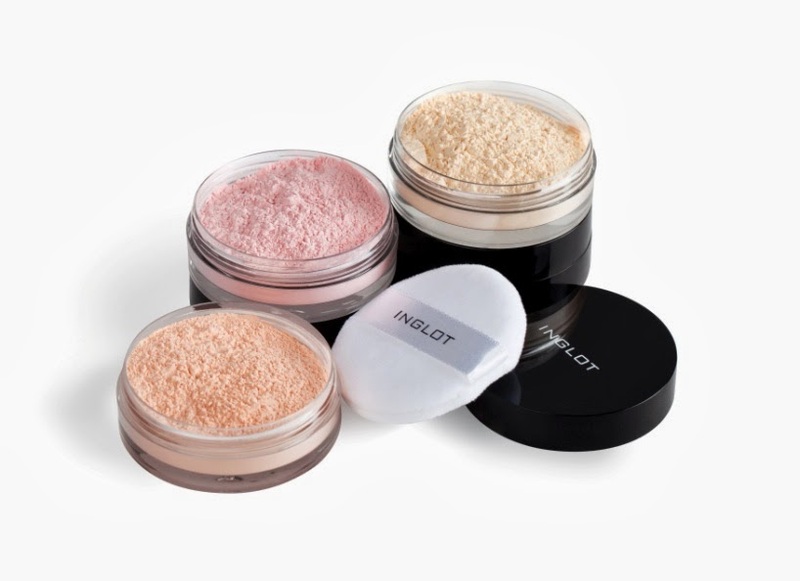 INGLOT has used cutting edge technology to design a new collection of HD Loose Powders that finishes off every skin tone with absolute flawlessness. For those of you who are always complaining about those black circles, apply Inglot’s new HD powders under your bags and brighten up your skin with sheer coverage any time of the day. No matter which season comes or which season goes, there is one thing which any girl cant live without that is "FACEWASH". You find a variety of facewashes in the market, depending on your skin type you pick one. Today I am reviewing Joy fruit facewash which is for normal skin type. Though I have oily skin but I am happy with the performance of this face wash. It was gentle and soft on the skin. Designers Tanvi & Pratiti have specially designed Holi ‘Tees’ for Men. White being the favorite colour of the season, they have introduced these very interesting tees with interesting prints on it. 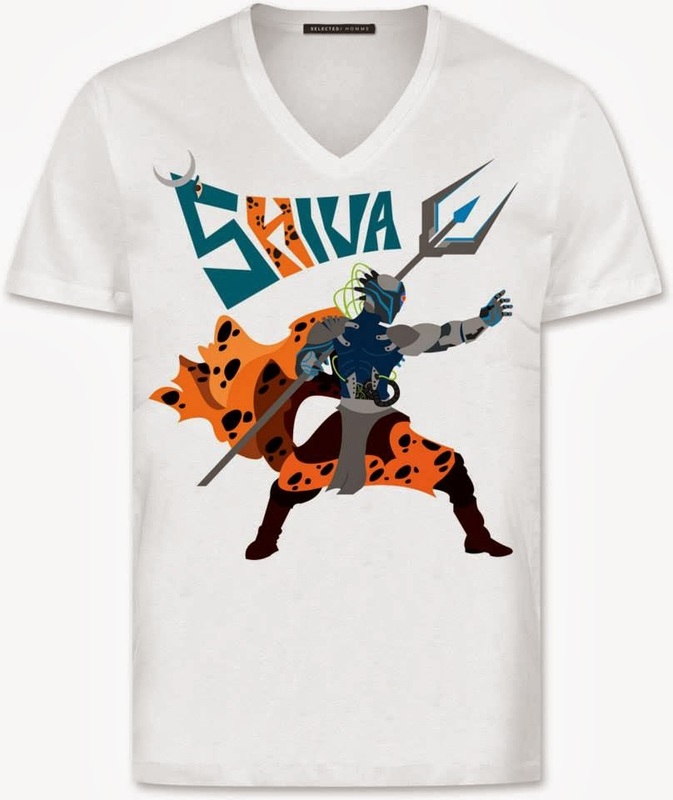 The different prints and colours is what make these t-shirts all the more fun to wear. Designers have made in special efforts to create stylish stuff for Men which will make them look smart, simple yet fashionable! 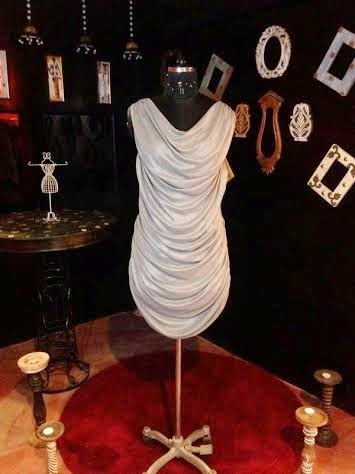 Mumbai, March 2014: One of the very renowned designer, Mayyur R Girotra is all set to launch and exhibit his classic ‘Salma Sitara’ SS’14 collection at LFW 2014. The concept behind this grand collection is 50’s and 60’s fashion wherein our grandmothers used to make use of it. "The ChatterHouse" as the name suggests a place where people can sit relax and chat!! chat all day!!. A place which gives you comfort of being at home with delicious food and amazing drinks. About Chatterhouse: New Delhi’s latest watering hole arrives at Epicuria, the Food Mall at Nehru Place Metro Station to swing you into the ‘feel good’ mood.The Chatterhouse, is a perfect getaway from the mundane flow of life, bringing alive the very essence of the pub culture made famous by the typical pubs of Europe, offering a place to connect with friends, conversations, awesome food and drinks, in an ambiance that lets you relax and go with the flow. With The Chatterhouse, you are immediately transported to a place where the feeling of bonhomie and camaraderie ensues along with some fabulous food and beverages at a very competitive pricing. The 5th edition of the Contours India - Women’s Day Run was held on March 2nd 2014, at the Sri Kanteerava Indoor Stadium, Bangalore. The popular annual run event is hosted on the occasion of International Women’s day every year by Contours India, a women’s only fitness chain. The event is aimed at raising awareness on women’s empowerment and raising funds for the Asha Foundation. Contours India, the country’s first and leading international chain of women’s fitness studios, came up with this initiative 5 years ago to encourage the people of all ages to run on the occasion of International Women’s day to empower the Indian Woman. What is in my fab bag?? Do you want to see?? I am sure you want to.... This was the February month which was the "Valentines Month". Month of love was made more beautiful with lovely products in my bag. The Fab bag sent in amazing stuffs. And I am loving them all!! Here is what I have in my bag. Eye pencil is that one stuff which every one of us must be having her closet. That one black pencil which roll over the eyes and make us ready in just two minutes has many shades other that just black. You might have tried many shades and I have come today with another one. This shade is not that common and I really like it.Tell me if you like this shade too. 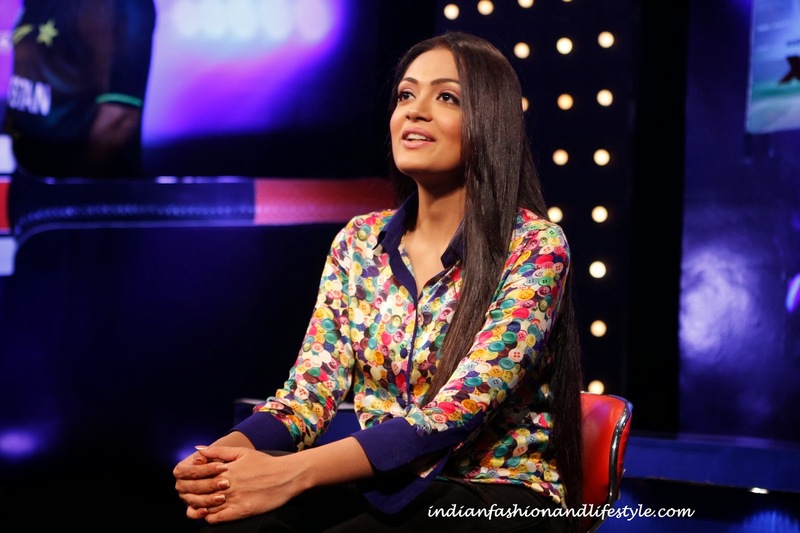 Sheena Chohan looks stunning in Rimi Nayak Button print shirt at Asia cup 2014,in Dhaka, Bangladesh where she is hosting and presenting the entire event. She finished of the look with nice straight hair and subtle make up ! 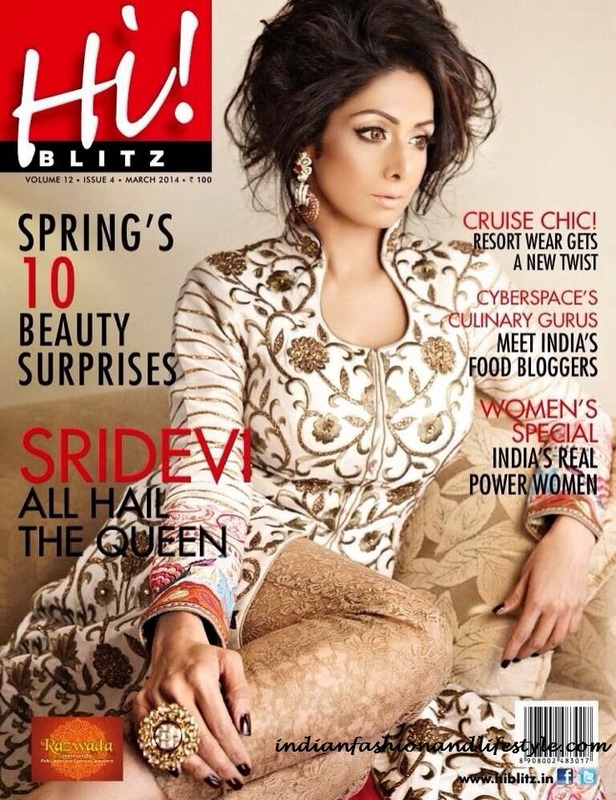 The cover says so true : SHRIDEVI; All Hail The Queen. Season is changing and winters have packed their bags to say bye - bye. This is the time when you need to take care special care of your lips. Three tips for Lip CARE day. In old days people didn't had petroleum jelly to moisturize their lips.They use to take lukewarm oil or ghee which was put on Chapati or Roti baked just at that time and apply on lips. Apart from this you can use any good petroleum jelly which has SPF content to keep your lips pink and petal soft. 5) Me - Time: Long hours in front of the computer screen causes a lot of strain to your back, neck and posture. Ensure you occasionally break into simple neck exercises and feet stretches to relax your muscles.